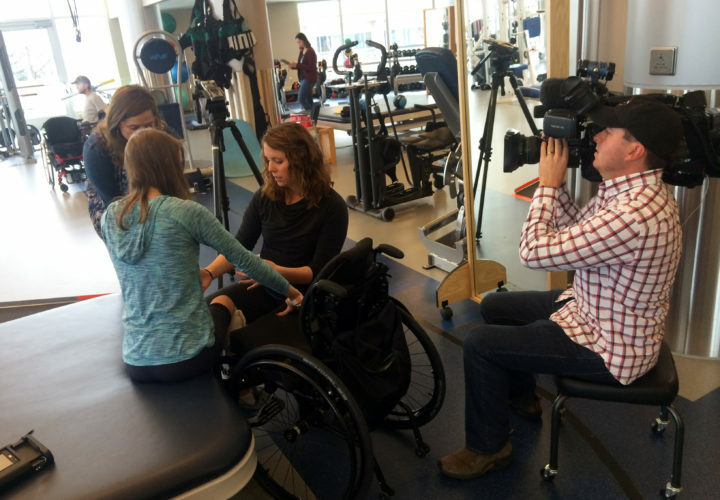 Craig Hospital teamed up with Denver's Fox 31 for a special series "Stories of Hope," featuring current and past Craig Hospital patients who have are inspiring others with their stories of hope for the future. 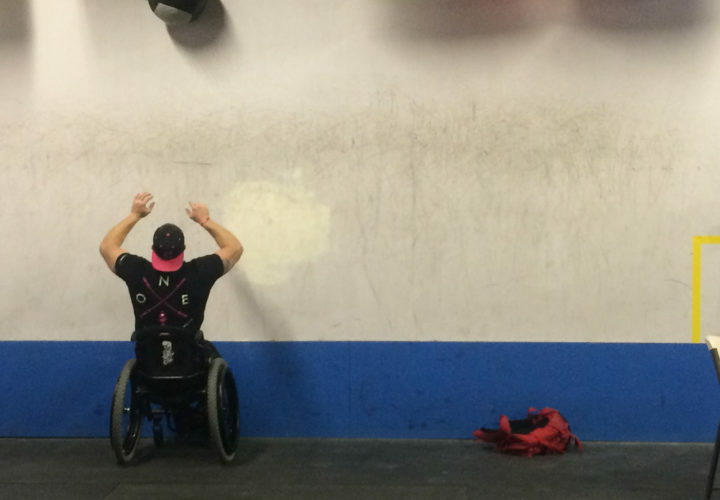 While each person profiled has an individual story to tell, all five "Stories of Hope" showcase the power of the human spirit and drive for something better. 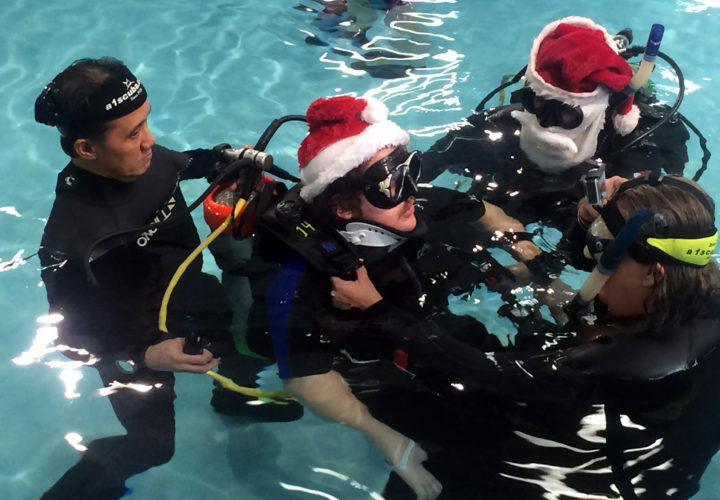 Aspen teen Mackenzie Langley was injured in a car accident. 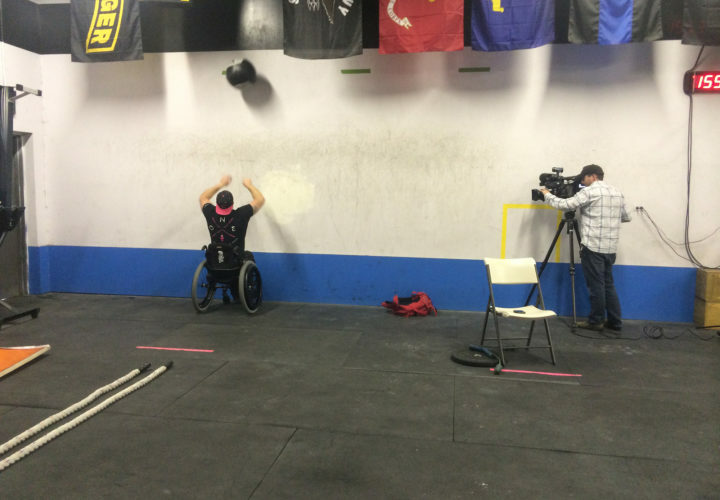 James Murtha sustained a spinal cord injury after a mountain biking accident. 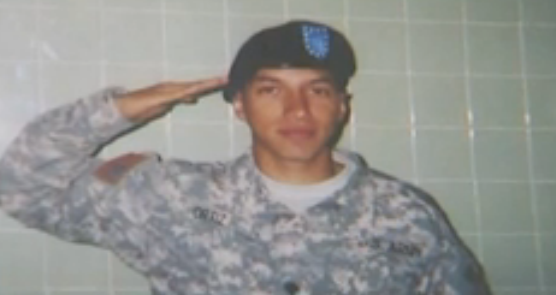 Army helicopter pilot David Ortiz was injured in a helicopter crash in Afghanistan. 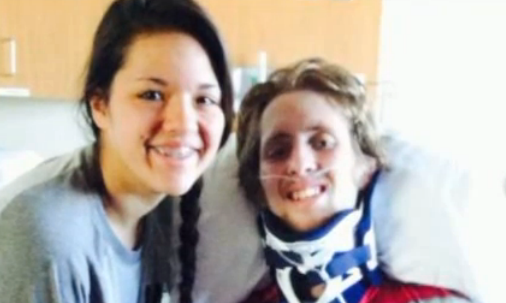 High school Homecoming King Miles Pancoast was injured in a car accident. 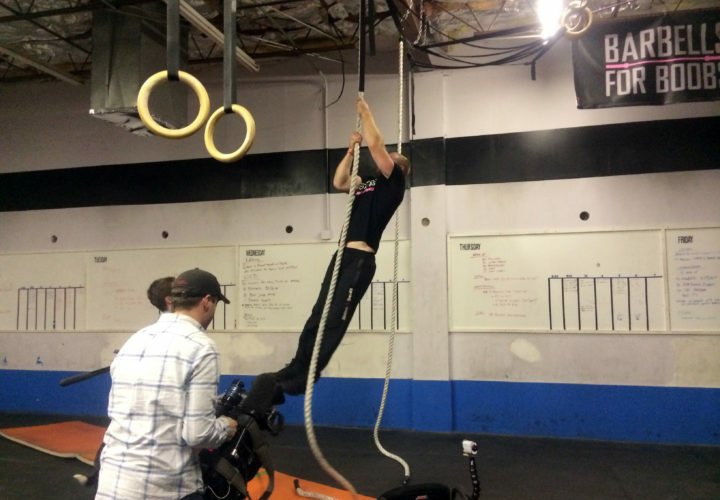 Kevin Ogar climbs the rope at his gym Crossfit Unbroken as Fox 31 photographer Sean Towle gets video. 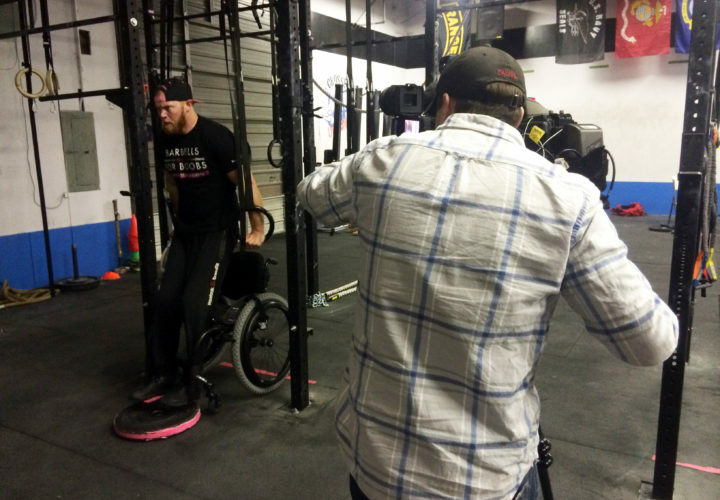 Kevin Ogar adapts a crossfit workout at his gym Crossfit Unbroken as Fox 31 photographer Sean Towle gets video. 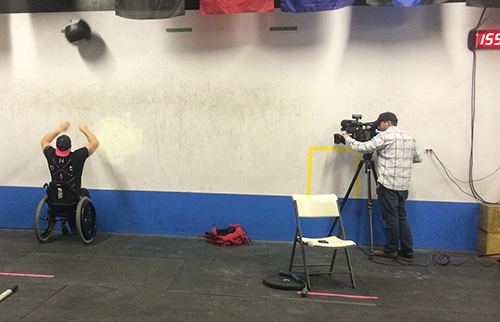 Kevin Ogar works out on the rings at Crossfit Unbroken in Colorado as Fox 31 photographer Sean Towle gets video. 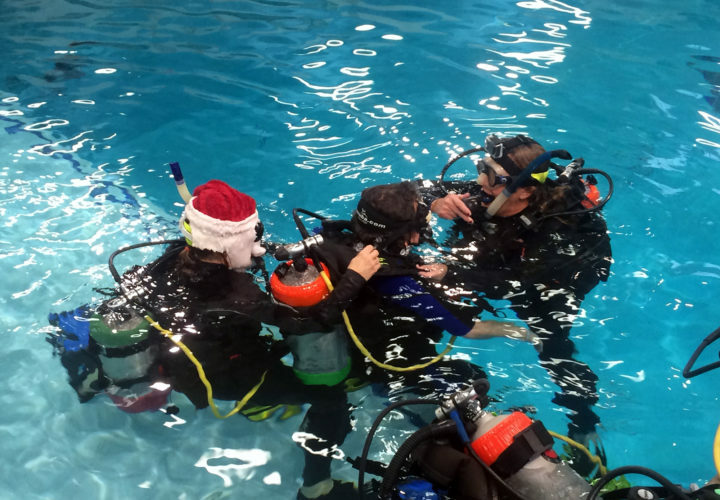 James Murtha learns to scuba dive on a Therapeutic Recreation outing. 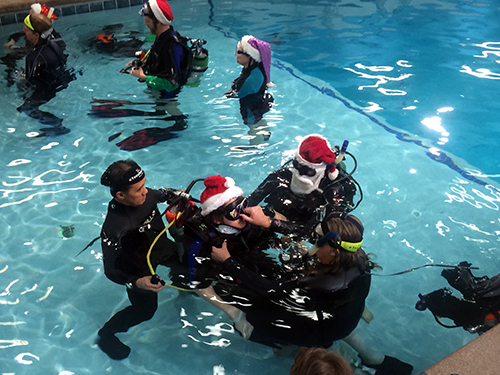 James Murtha prepares to dive in the pool on a Craig Hospital adaptive scuba diving outing. 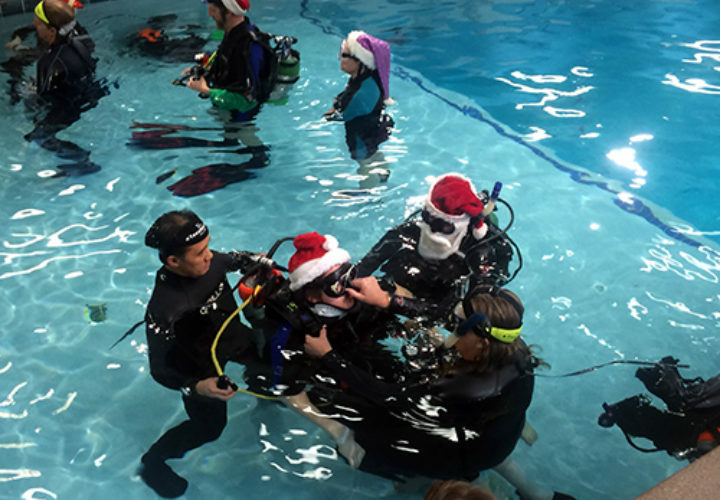 James Murtha prepares to dive in the pool on a Craig Hospital adaptive scuba diving outing at A-1 Scuba & Travel Aquatics Center. 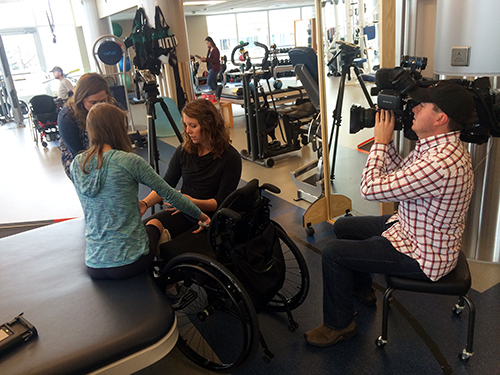 Mackenzie Langley works on transferring to her wheelchair in the PEAK Center at Craig Hospital.